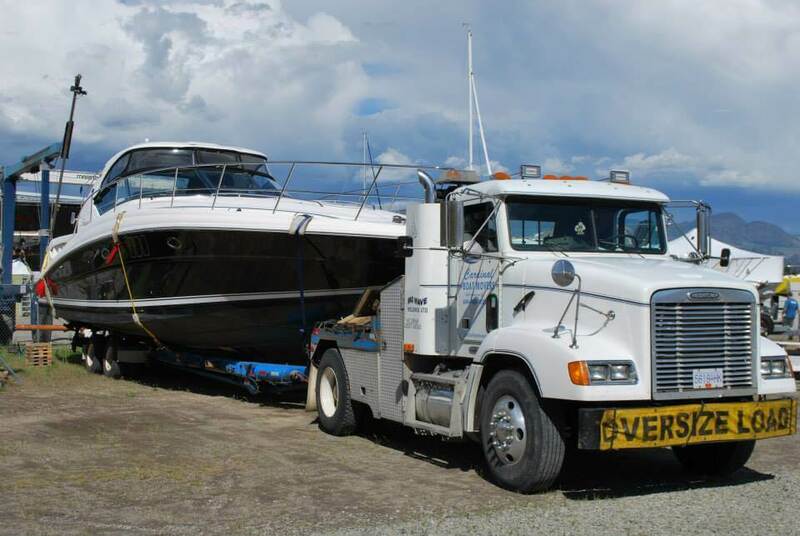 At Cardinal Boat Movers, we do our best to see that your boats are moved in a timely, cost-effective manner. 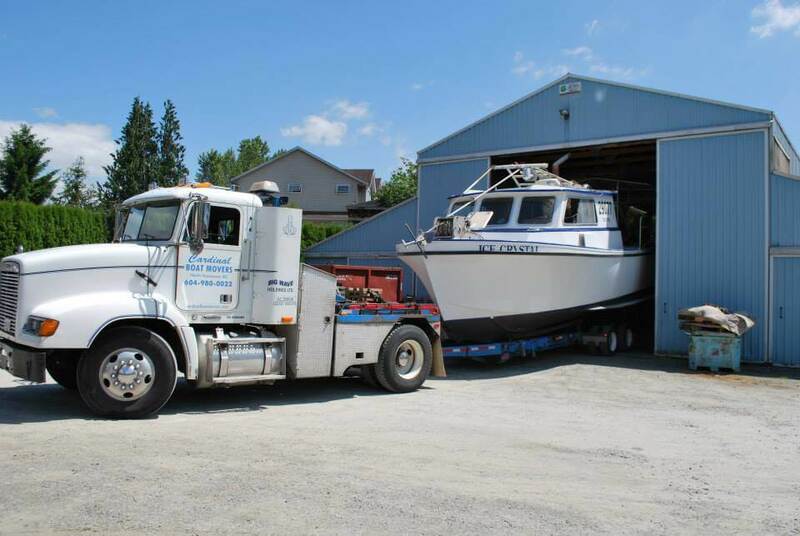 Should you have any questions about boat transportation, storage or prepping your boat for our any of our services, please refer to our frequently asked questions or feel free to contact us. This will ensure smooth sailing ahead for all involved parties!